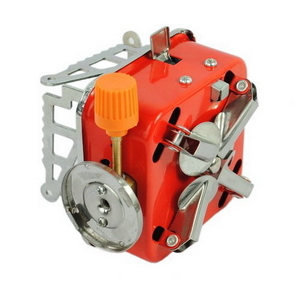 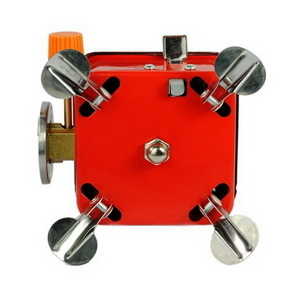 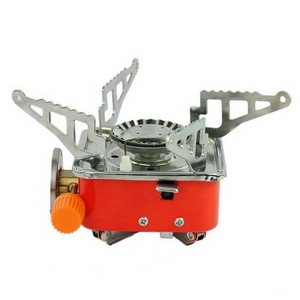 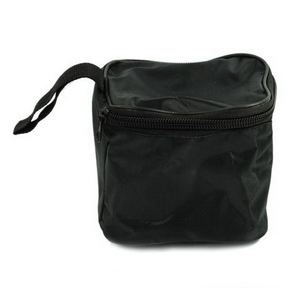 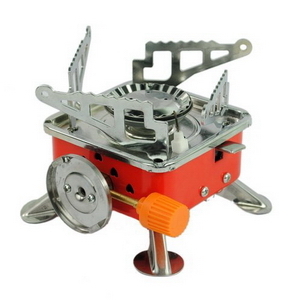 This small portable gas stove should prove to be a winner for any budget conscious camper. 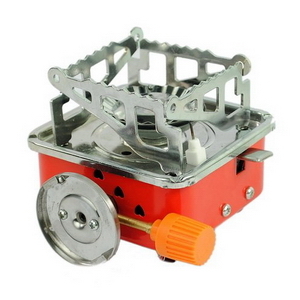 It uses cheap and easily available bayonet-type butane gas canisters usually used in steamboat gas stoves. 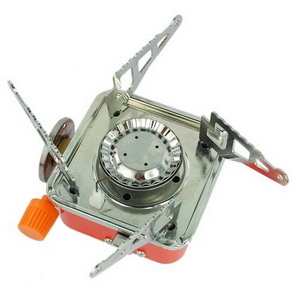 The gas stove is simple in design, easy to operate and maintain. 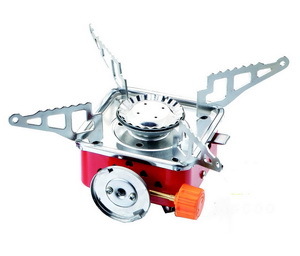 With a strong firepower,1L water can be boiled in less than 4 minutes. 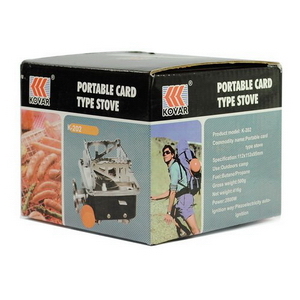 With a low centre of gravity and ultra-wide pot stands, the stove can handle big pots as wide as 11" without stability problem. 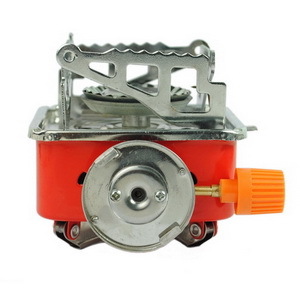 Highly recommended for group use.